The Hidden AT-ATs in The Force Awakens That You Missed! When watching The Force Awakens, you might’ve been awed by the impressive First Order rally on Starkiller Base. While Donald Trump General Hux droned on about puppet governments and saving the whales or something, avid Star Wars fans were busy checking out the military hardware. Who knew that TIEs could land on their wings? But this is NOT the Easter egg we’re talking about. These walkers were actually seen in motion on Starkiller Base! Did you see them? There are actually four walkers in that scene! 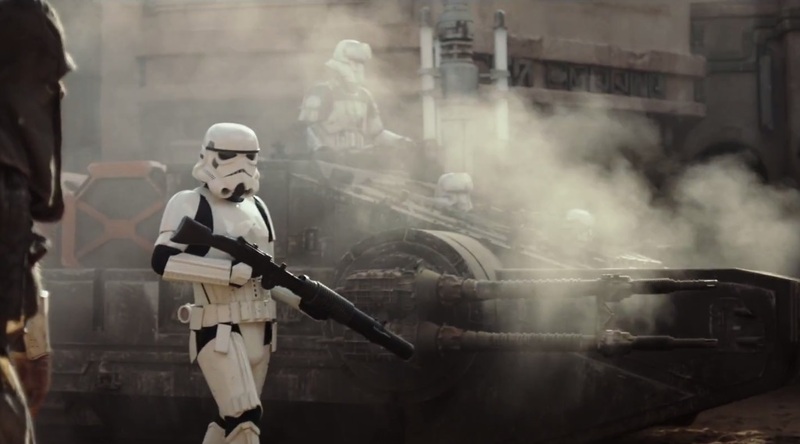 Interestingly, the First Order walkers don’t move like your regular AT-AT. Instead of moving like giant mammals, these behemoths actually stride like giant spiders, which add to their terrifying, otherworldly appearance. 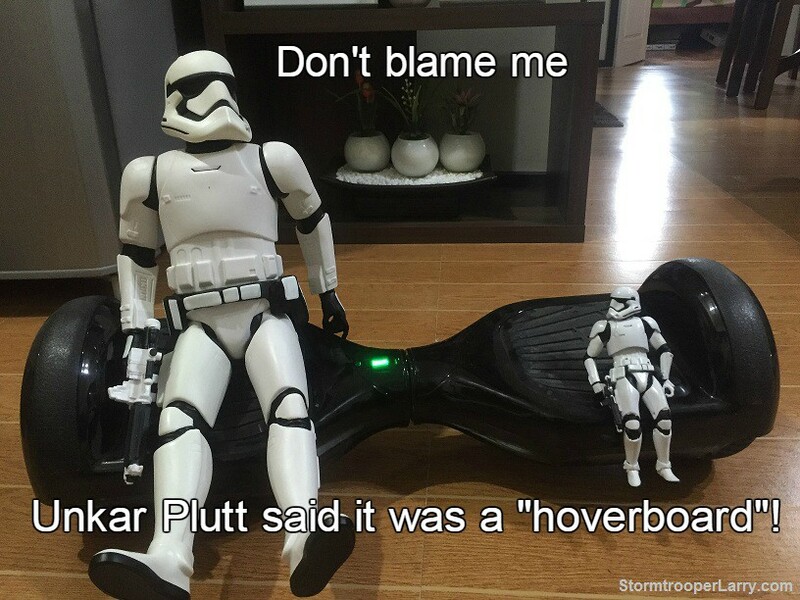 They may even have more than 4 legs, so they are more stable and aren’t as easily toppled as the old Imperial walker. 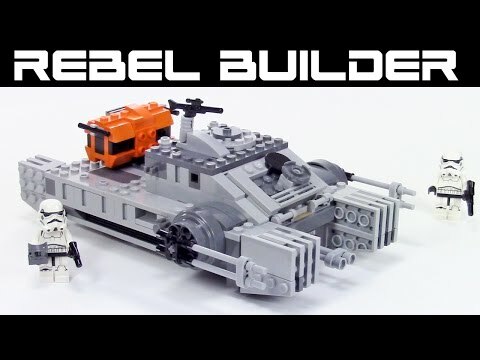 The old AT-AT was something of a hybrid between a main battle tank and an armored personnel carrier. 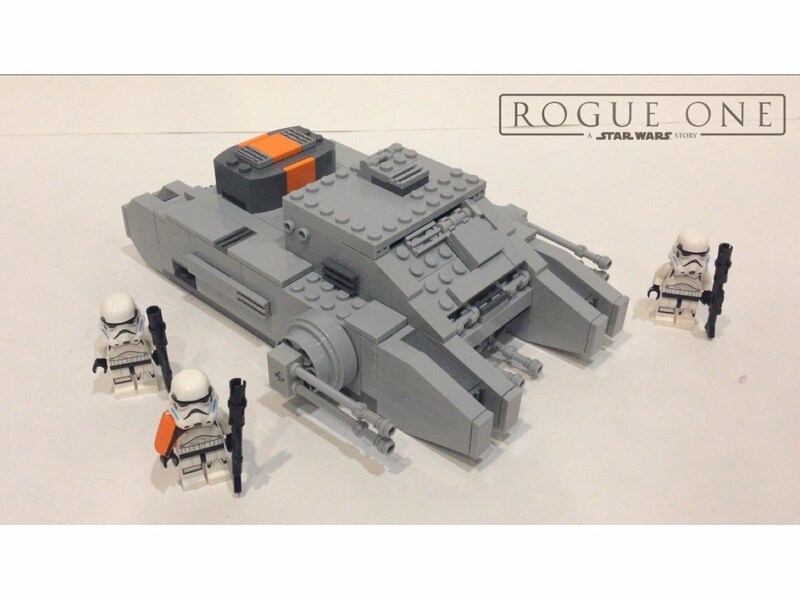 It was designed to carry a stormtrooper platoon into battle, hence the high-profile body. 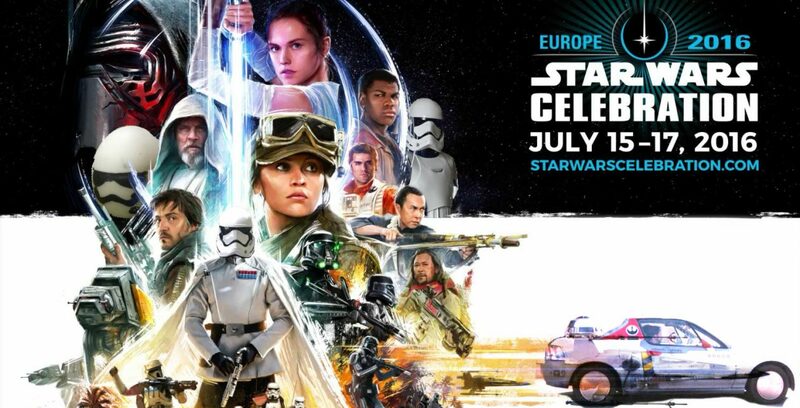 The First Order walker looks a bit more cramped. 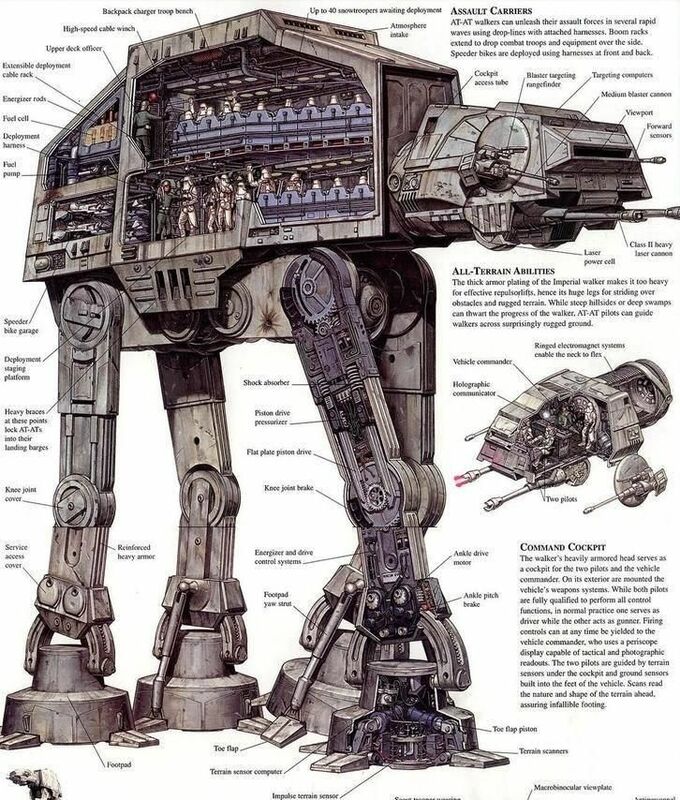 If the leg hinges are the same size as the old AT-AT, their bodies are smaller and more streamlined. 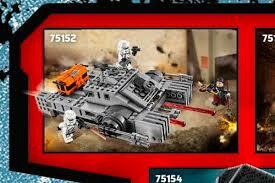 Perhaps they are dedicated assault platforms, instead of heavily armored transports. So will we see them in Episode VIII? The Force Awakens mirrored the style of A New Hope very closely, from the desert planet to the space battles. So if Episode VIII follows the style of The Empire Strikes Back, we might have a massive land battle, with the First Order’s mechanized forces in action. And if this leaked plot is true, then we might see the new generation AT-ATs (NG-ATs?) on D’qar, crushing the Resistance base to avenge Starkiller Base. We’ll just have to wait until December 2017! 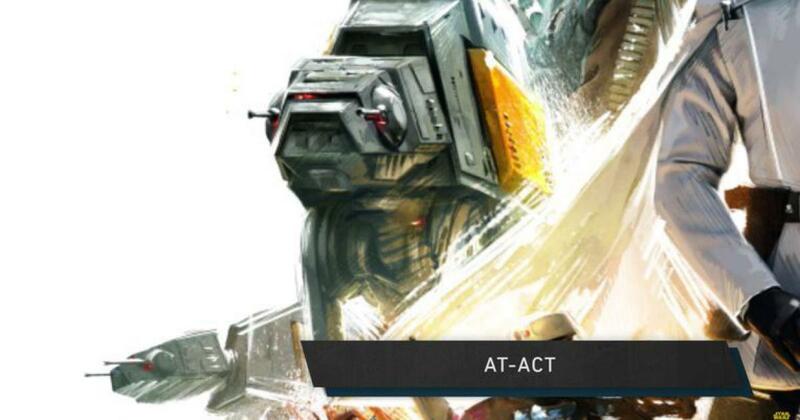 Did you know: there’s also a new AT-AT in Rogue One that most people didn’t notice!